Big data can no longer be ignored. 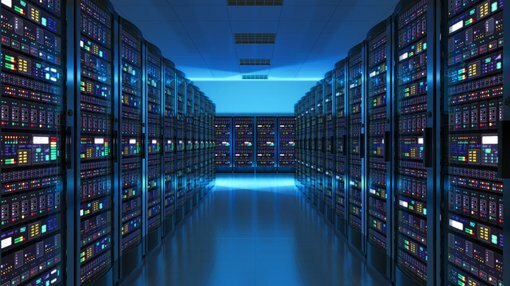 The statistics, as you’d expect, speak for themselves: by the year 2020, about 1.7 megabytes of new information will be created every second for every human being on the planet; we perform 40,000 search queries per second on Google — that is 3.5 billion searches per day and 1.2 trillion searches per year; in 2015 it was estimated that over 1.4 billion smartphones would be shipped and there will be 6.1 billion smartphone users by 2020. Cisco predicts there will be over 50 billion smart devices connected all developed to collect, analyse and share data. We could go on, but the picture by this stage would be loud and clear: big data is integrated into our lives in ways we can’t, at times, even fathom and it affects us in every day ways that we don’t even suspect. Mobile connectivity has a lot to do with this. With the advent of technology and communications convergence the world has changed from mass consumption to individual profiling. Messages have changed, particularly with targeted advertisements. Messages that were once fine in a world where you didn’t know who was watching television or reading a newspaper are now redundant as analytics about viewership and readership can boil down to one specific individual. “People no longer want to understand the mass,” Cohen says. “They want to understand the individual user. Large organisations need to try to communicate with their constituent consumer base in a way that’s never been possible before. This personalisation capability is what Invigor is trying to achieve with its big data solutions – for consumers and service and product providers. The products launched by Invigor in 2015 were its Insights Range: Insights Retail and Insights Visitor – business-to-business products that collect data and monetise the data in a variety of ways. 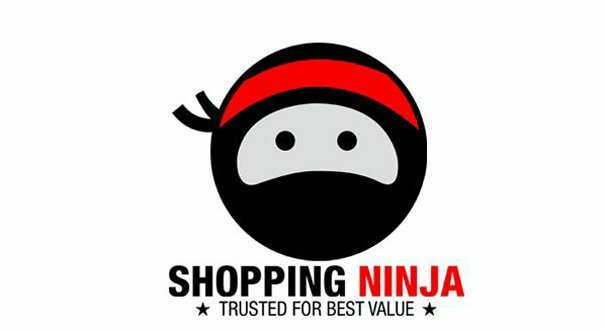 A consumer facing comparison product called Shopping Ninja was also launched last year and to top off the product offering Invigor recently acquired Condat, putting itself in the Euro media space and creating an instant revenue stream. So, how do the Insights products work? “We can assist a consumer going into a shopping centre by helping a major department store or retailer understand who has walked in, if they are a former customer, and how much they will spend. With this level of understanding they may then specialise their offer to that customer. And this shift in interaction is being driven by the mobile revolution. Invigor is working closely with organisations to provide dynamic, personal experiences for customers. For instances hotels that can automatically check-in repeat visitors before they arrive and can alert them to any specials the hotel is offering on dining or pampering. “Those are some things that are all possible using a mobile device,” Gary says. Invigor is thus not only working as a solutions provider, but also as an educator. The company’s dedication to helping businesses understand how they can best use technological advances in big data, is why it has attracted so many clients including key major retailers. Invigor’s clients include Epson, LG, Moët Hennessy and the recently signed up Treasury Wines, which is the largest wine company in the world with brands including Penfolds, Wolf Blass, Wynns and Greg Norman Estate. Invigor is aggressively targeting the alcohol supply chain as a key player as alcoholic beverages become more and more dominant online. “Woolworths have made a major online push,” Cohen says. “Recently this push was front page news in the AFR. The article was about how Woolworths is accounting for 50% of online sales in alcohol and seeing a three to four times growth rate in the take-up in online alcohol sales compared to the number of stores they have. It was back in July last year that Invigor signed a 12 month contract with a leading company in the alcoholic beverages sector to its Insights Retail Analytics platform. The platform allows companies to understand market share and analyse the price of competitors to better inform marketing and pricing strategies – which plays at the heart of big data. In a big coup for Invigor, the platform will now be used by Treasury Estates, one of the world’s largest wine companies. The 12 month signing is a reflection of the change of attitude by big companies towards analytics. “Companies are pulling us in,” Cohen says. The thing about using data analytics properly, is that it can be so expansive and relevant to everyone. Cohen uses the health and beauty market as an example. “There are 50,000 to 60,000 health and beauty products and different aspects of it, from vitamins to skin care, to pharmaceutical, perfumes and cosmetics, and so on. That is a very fragmented and disjointed market where pricing varies substantially between the online and offline world, and where pricing information is quite difficult to discern more-so than travel and insurance and financial products, which are prone to price comparison sites. Cohen believes there is also a significant opportunity to grow in terms of the complexity of data and how to understand that. “We are currently working on some projects to ensure that we have an end-to-end distribution of data, particularly around alcohol, because people do want to understand how much is being consumed in particular restaurants, in what areas people drink certain types of alcohol and why some areas are more interested in certain products than others. Invigor has disrupted the data analytics market in key areas and hopes that its clients can have as much of a disruptive impact on their markets by using specific data sets. That thoughtful approach must include big data.